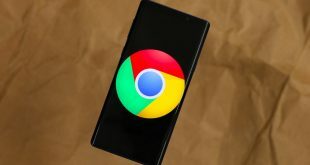 Chrome may be the official browser app for Android, but it’s definitely not the perfect! It’s not even a better choice when you consider qualities like privacy, customizability, and speed. Chrome not only eats up lots of resources, especially in low-end Android devices but also lacks features like extension support. We spent the last week testing out some of the popular and not-so-popular Android browsers. And, we have narrowed down the list to 5 new browsers for Android. You can count these apps when you need an effective Chrome alternative — for all good reasons. We have made sure that you find at least one Chrome alternative for every purpose out there. Ready? Via is the epitome of simplicity when it comes to Chrome alternative web browsers. It does not come with a lot of fancy features or integration. But, when you have a really low-end device to browse the web, Via will be your savior. 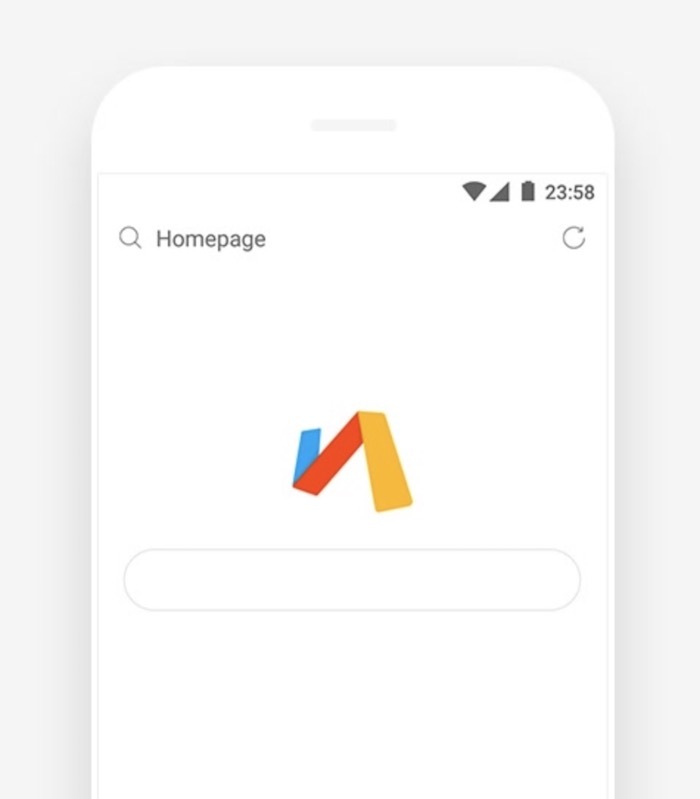 As soon as you open the app, you can see the simple UI with the Search Bar/URL Bar. Enter the URL or Search term, and you will be on the page in no time. Via Browser is also the fastest Chrome alternative for starter Android devices. You need not worry about its RAM usage or performance requirements. Just so you know, the app consumes less than 1MB of space — it is nuts when compared to what Chrome does. Despite the simplicity, Via offers standard features like Night Mode, Ad-Blocking, Translate, Web Page Save and even Add-On Support. The Verdict: Via does its job very well as a Chrome alternative and a Mini web browser for Android. It really feels that Via enhances the loading speed. With a footprint less than 1MB, you can use Via in almost every Android device, however, outdated it may be. So, when you need an easy-to-use, low-RAM-consuming yet powerful Android browser, Via will be our recommendation. You obviously count Mozilla Firefox as a Chrome alternative — both on the desktop and other devices. It’s true in the case of Android as well. 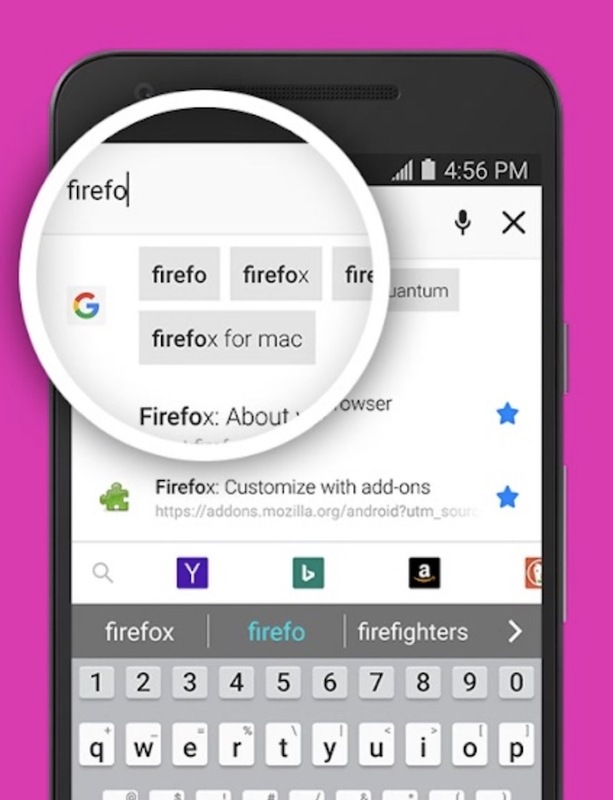 Firefox for Android is a feature-rich, regularly updated and fully-fledged app for browsing the web. You can also use Firefox Sync to access your history and bookmarks via phone. But, a great reason to prefer Firefox to Chrome is its add-on support. 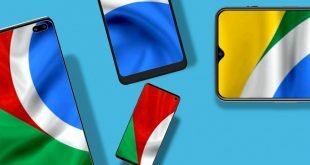 There is a wide variety of Mozilla for Android add-ons you can check out. It includes basic ones like Ad-Block Plus, Themes, and even GitHub-related ones. Personally speaking, I’m not a fan of Firefox UI. But, considering that Firefox doesn’t eat up a lot of RAM, it’s a worthy recommendation. Some other features of Firefox are Login Management and in-built Save as PDF utility. The Verdict: You’re going open-source while choosing Firefox over Chrome. You can surely consider Firefox as a fully-fledged Chrome alternative, with focus on add-on support. The browser offers a bunch of awesome utilities; such as Save as PDF. Also, compared to that of Chrome, the footprint of Firefox for Android is quite low. So, Firefox is our pick when you need better customization on your Android web browser. Just to clarify, we are talking about Opera Browser for Android, not Opera Mini. 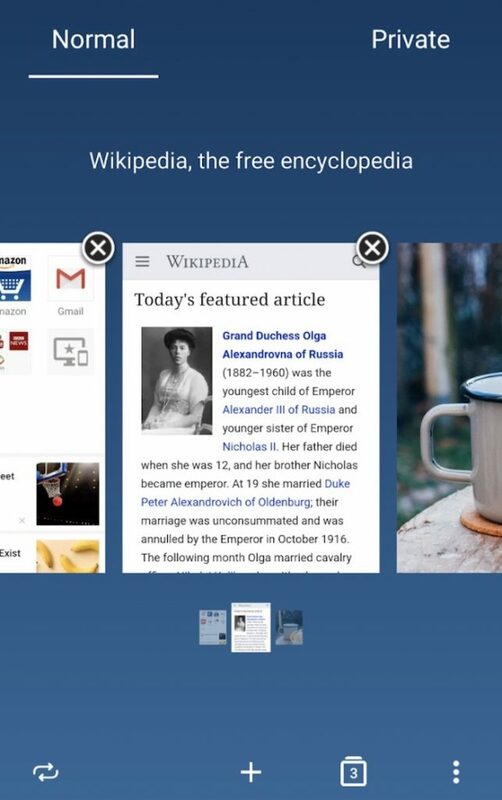 Now, Opera is a fully-fledged Android browser app you can trust. Out of the many features it offers, I recommend the Ad Block one. But, it’s not right to ignore some productive features present in its pack. If you are using Opera as your desktop browser, you get some extra features too. Ad-blocking in Opera Browser is nearly perfect. Instead of installing third-party add-ons, just tap the ‘Block Ads’ button. Compared to Chrome, it has an entirely different User Interface, which is still usable. As far as performance goes, Opera can handle a mediocre number of tabs. Other features I love about Opera are Offline Pages and Customizable Layout. The Verdict: Well, you cannot compromise other features just because you want to block ads. In that case, Opera Browser for Android is a perfect choice. You have almost every feature you need, along with extra ones like Offline Pages. When compared to some so-called ad-blocking browsers out there, Opera does an incredible job. You know, Chrome doesn’t have the best interface for reading articles. This is where Flynx comes in. The app is a bit old, but it’s going to save your time like never before. Flynx something awesome when it opens a link — it removes everything else but the readable content. So, you can simply open the page and read what you should read. The best part is that Flynx doesn’t want you to leave the app you’re using. Compared to Chrome, which takes up the entire screen, Flynx is a true multi-tasker. Links you open in Flynx will be available in a floating window. Suppose you found an article link on Facebook. If you open that using Flynx, you can read it without closing Facebook. Flynx also lets you save these articles offline so that you can read it anytime you like. It also happens to be a practical alternative to Pocket. The Verdict: Flynx may not be a 360-degree replacement for Chrome. However, if you read a lot of articles online, you should check this out. It’s also worth noting that Flynx doesn’t take up a lot of resources. The app also offers enough customization. Altogether, if you use your Android browser mostly for reading, Flynx is a great Chrome alternative for sure. 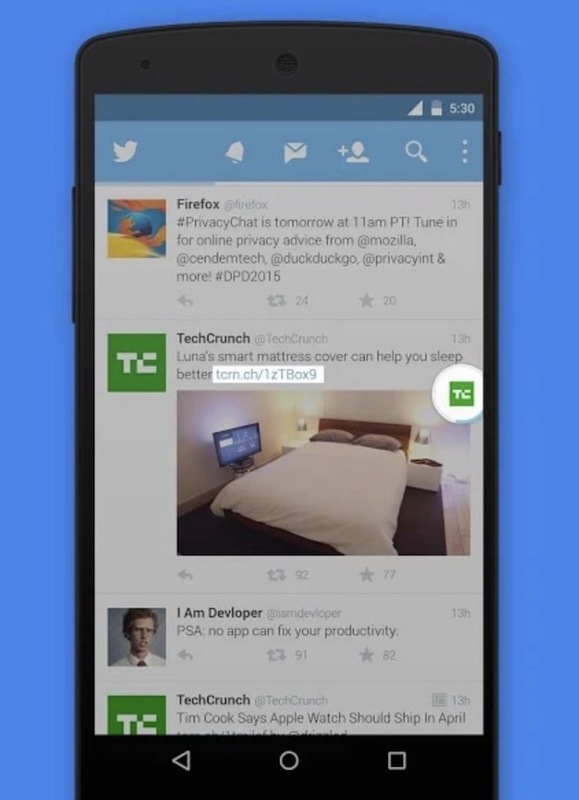 YuBrowser offers everything you would expect from a browser for Android. As it happens, it is not only the best alternative to Google Chrome but also one of the best browsers for Android. YuBrowser comes from a community named MoKee, known for its custom Android ROMs. Coming to this browser, YuBrowser is the perfect combination of speed, privacy and usability. YuBrowser has one of the best UIs we’ve seen in web browsers. It looks like Chrome, apart from the URL bar and the New Tab page. The New Tab page gives you enough details such as Bookmarks, Quick Links and an overview of History. But, the real star of the show is its performance. YuBrowser can be 10% to 40% faster than Chrome if you are using a Qualcomm Snapdragon-powered device. You also get an awesome bunch of features, especially in terms of Privacy. 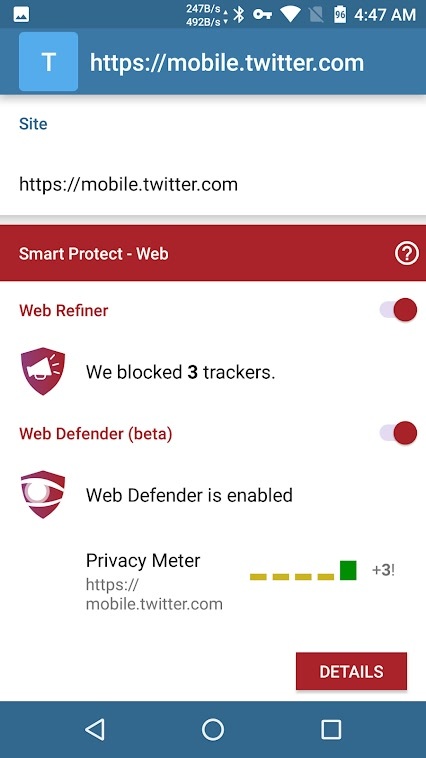 In addition to all standard privacy features, YuBrowser has a feature named Web Refiner. It will block advertisements while Web Defender will analyze and block data tracking. There is also a Privacy Meter. So, we repeat, YuBrowser has everything you would ever look for in a web browser. The Verdict: We are confident to recommend YuBrowser as the best alternative to Chrome. It is completely open-source and packs a lot of features. Ad-blocking and anti-tracking are some cool things we have found in the package. It’s also great that you can enjoy better speed with this browser. Conclusively, we’d suggest YuBrowser for almost any purpose. These Chrome alternatives aren’t the best ones in their categories. However, if you are looking for something specific, you can give them a try. Firefox Focus is focused on privacy but lacks certain standard feature. If you need a browser that has more privacy-oriented features, you should give it a try. It has an easy way of cleaning your tracks in such a way that optimal privacy is ensured. It can easily block trackers and ads, though. Opera Mini is the mini-version of Opera Browser. This one does not take up much resources or space for storage. 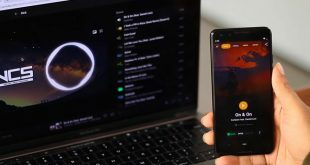 However, it offers a standard and lag-free browsing experience on your Android. Video downloads and ad-blocking are some cool features. DuckDuckGo Browser comes from DuckDuckGo, the privacy-friendly search engine. Once again, you have a minimized web browser. It packs a simple UI, which is user-friendly and productive. However, it compromises in other areas while focusing on Privacy. We certainly believe that YuBrowser is the best Chrome alternative for everyone, for almost every purpose! That having said, if you are looking for an ultra-light browser, you can go for Via or Firefox Focus. They have a good knack of managing resources and keeping things low-profile. We have also included some purpose-specific alternatives like Flynx, which are no less productive than others. We hope you find the dream perfect browser here.